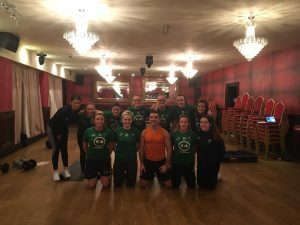 Downpatrick are looking to get their 100 Club back up and running this month. There are a few numbers which have become available, anyone interested in taking a number can contact Tony McShane 07716 853990 or PM the club’s Facebook page. The under 17’s are on the hunt for some new players, with the transfer window opening on the 1st January they need a few players to bolster their squad. Any players interested in playing are asked to contact our Youth Development Officer Paul Moore 07549 661772 or PM the football clubs Facebook page. Alternatively they can attend training on a Tuesday night at the Red High 3G Pitch from 6pm – 7pm. This first team hope to return to league action on Saturday when they welcome Immaculata to Rosconnor, this match kicks off at 2.00pm. The under 19’s played North End United on Saturday morning losing by 2 – 1, Downpatrick’s goal was scored by Drew Barnes. This Friday night they play St Oliver Plunketts at Hollywood 3G Pitch, this match kicks off at 8.10pm. The under 17’s continued their good run with an impressive victory over Rathcoole FC by 4 – 1 scoreline, the goals were scored by Connor Rogan hat-trick and Conor DornanColin Jones. This Saturday they play Rathcoole on Saturday morning at the Billy Neil Pitches with an 11.00am kick off. The under 15’s game was cancelled last Saturday, this Saturday they play Kilmore Rec in Dunleath, this game kicks off at 10.50am. The under 13’s drew 2 all with Hillsborough Jets last Saturday morning, Downpatrick’s goals coming from Caolan Deegans. This week they play Tollymore at Fullerton Park, the match kicks off at 11.15am. 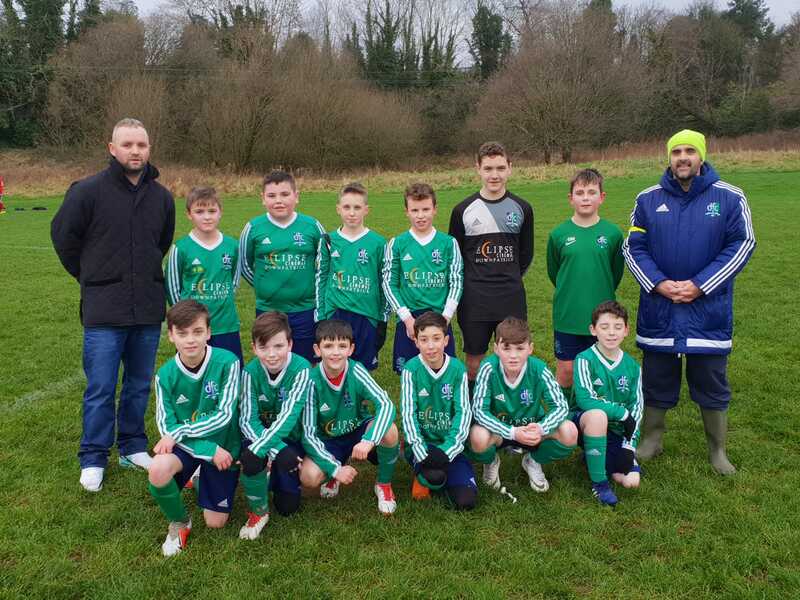 The under 12’s (2007’s) played Enzo FC on Saturday in a highly entertaining game with Enzo winning 3 – 2, Downpatricks goals were scored by Conail Fitzsimons and Charlie McCamley. This Saturday they play Tollymore Bears at the Belvior BB 3G Pitch this Saturday, the match kicks off at 9.00am. 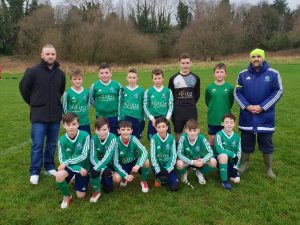 The 2008’s beat Lisburn Youth Colts on Saturday morning winning 3 – 2, with Downpatrick’s goals coming from Oisin Hanna brace, Jack Hynds and Eoghan Convie. This Saturday they play East Coast Strikers at Belvior BB 3G Pitch, this match kicks off at 11.00am.